Studies have shown that consuming significant amounts of antioxidant-rich foods can help in protection against diseases. (1) That makes them, beyond every doubt, an essential part of our optimal health. Not only they are boosting your immunity and preventing diseases, they are also slowing down the aging process by fighting free radicals. Other benefits of antioxidants include repairing damaged molecules, stimulating gene expression and providing anti-cancer chemicals. (2) Now you see, why it is so important to increase the consumption and use of antioxidants. And how can you do that? There is no big secret there. Read on to find out the foods and products rich in antioxidants and how they can impact your health. 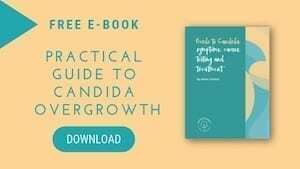 This antioxidant powerhouse has high amounts of phytonutrients called anthocyanidins, which are helpful in the process of neutralizing free radical damaging actions in our cells. Blueberries are keeping the collagen in our tissues to deteriorate, which makes them your powerful ally in anti-aging struggle. Not only that, they are linked with reducing our chances of developing heart disease, varicose veins, cataracts, hemorrhoids, peptic ulcers and glaucoma. Other berries too are high in antioxidants, so it is recommendable to increase the consumption of acai berries, goji berries, bilberries, blackberries, strawberries and cherries. Olives have been around since practically forever, they were cultivated in Mediterranean around 5000 B. C. Their health benefits have been questioned often, but now we know, that both the fruit and the leaves of olives have positive impact on our health. Olive leaf extract is great for treating skin problems. (3) Packed with antioxidants and phytonutrients, it can be used as a liquid concentrate, a tea or in powder form as a supplement. Olive leaf extract can be used for protecting the skin against sun damage, reducing dehydration and improving blood flow. 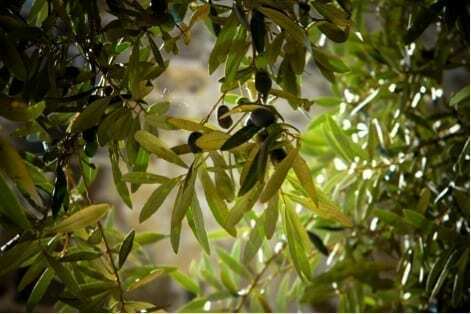 Besides skin benefits, olive leaf is a natural antibiotic and it can prevent many diseases, improve blood pressure, reduce cholesterol, enhance the immune system, etc. For centuries now, people have believed that this fruit has magical powers. Maybe they were not so wrong after all. Pomegranates are full of antioxidants and they act similarly to aspirin, preventing blood clots to form, by keeping the blood platelets from sticking together. 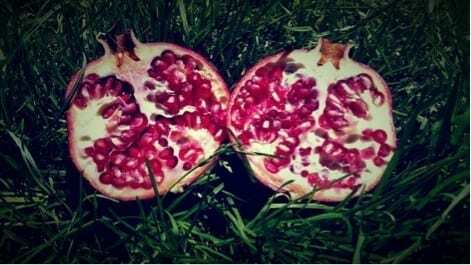 Research shows that drinking pomegranate juice and eating pomegranate seeds can increase oxygen levels in the heart. (4) You see, there are many reasons to increase intake of this delicious fruit. You can drink its juice, eat the seeds in a salad, etc. You will get the most out of the seeds when their therapeutic powers are at their peak – while they are the freshest. 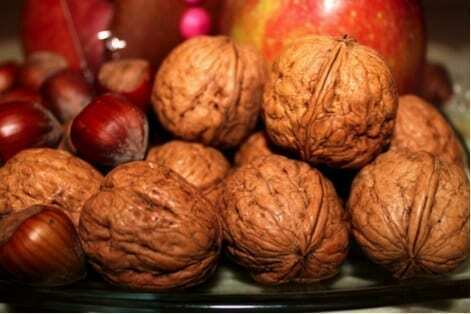 A true super nut, walnut is packed with a powerful dose of antioxidants. It contains almost 70 units of polyphenols (a form of antioxidant). This antioxidant found in walnut is nearly 15 times more potent than those found in other sources, such as vitamin E. (5) Polyphenol compounds can help improve endothelial function, a critical factor in preventing atherosclerosis. It can have positive impact on prevention of cardiovascular diseases, diabetes, and osteoporosis. It is also very efficient in preventing common diseases and boosting immunity. 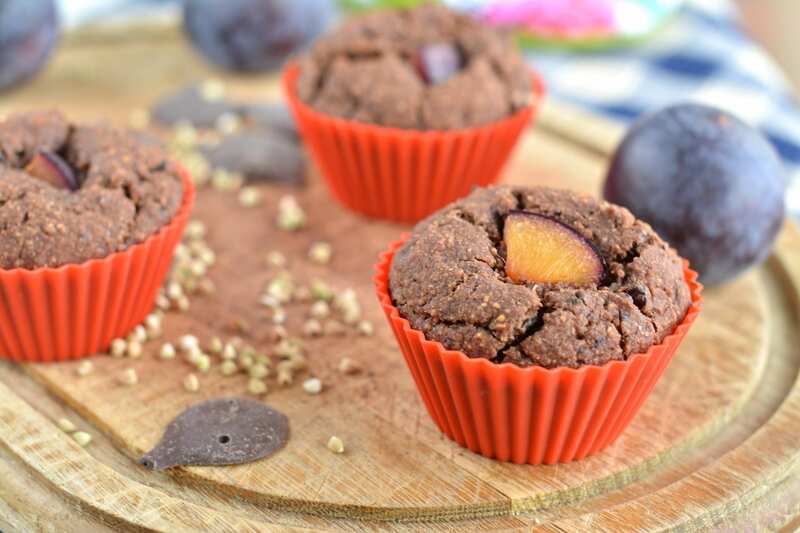 If walnut is not your cup of tea, you can get this antioxidant from other nuts too (Brazil nuts, pistachios, almonds, pecans, macadamia nuts, peanuts). Take good care of yourself, and eat many fruits and vegetables. 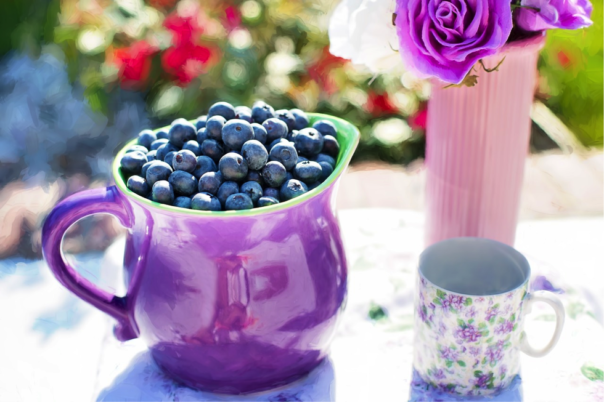 They are all great sources of antioxidants, and thus, ideal for preserving and improving your health. Author bio: Emma Lawson is a teacher, constantly improving her skills both as a teacher and as a parent. She is passionate about writing and learning new things that can help you to lead a quality life. She is a regular contributor to High Style Life. 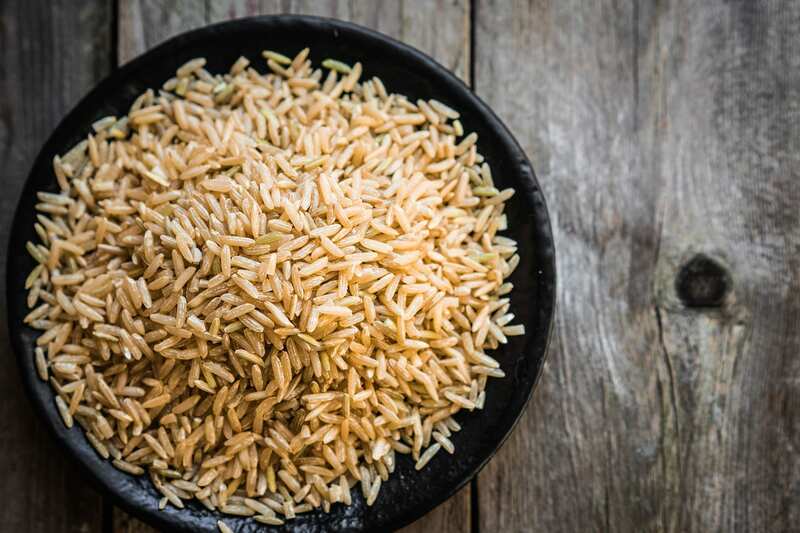 Is Arsenic In Rice Really That Dangerous?